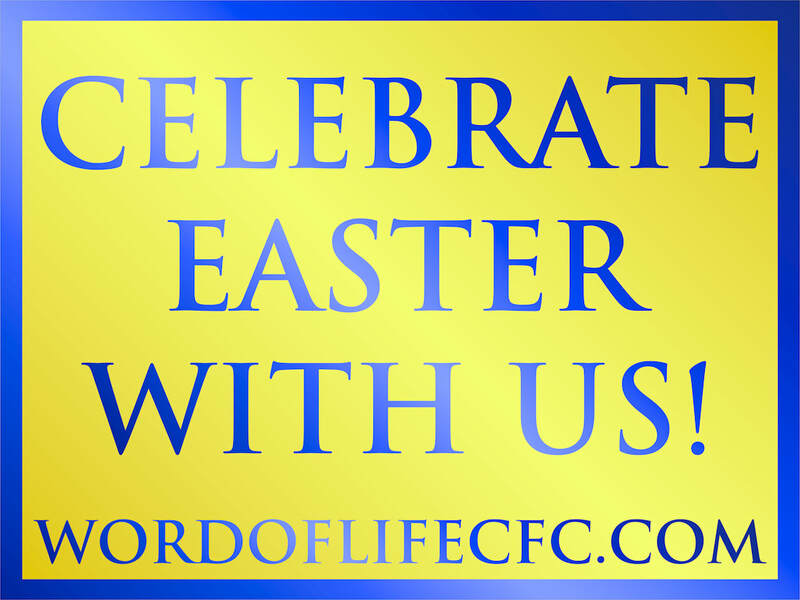 This year we will be celebrating our 25th church anniversary along with Easter weekend. We have some exciting events to help with this celebration. This evening service will kick off our weekend celebration. Our Ministers In Training will present the seven last words of Christ and together we will take communion. 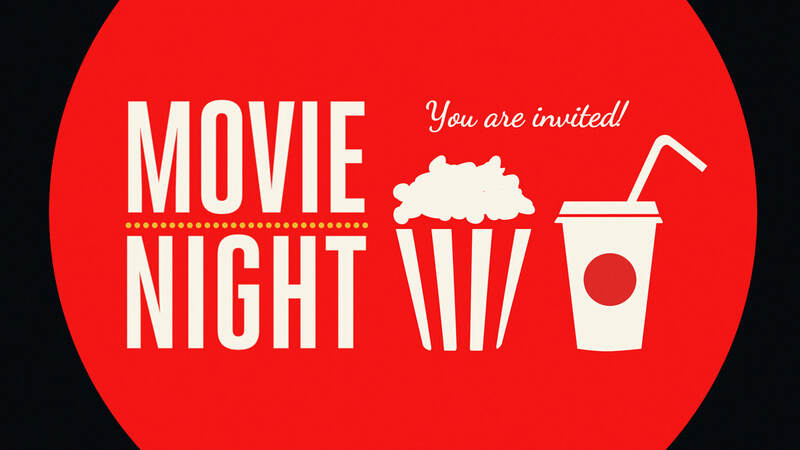 Come for a relaxing event where we can get to know one another and enjoy some popcorn. Also feel free to bring a snack to share. Sunday Service will be at regular time 11 AM. Our Music and Fine Arts Department have put together a exceptional service with music and drama. Worship is always on point on Sundays. 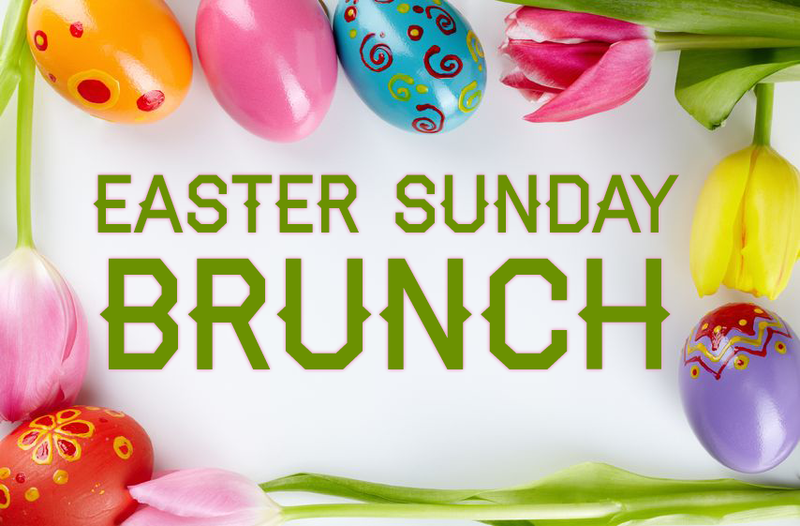 Following service at 1 PM we will meet for food and end the celebrations at Embassy Suites in San Marcos. Please sign up here or lobby so we can get a number for attendance.